Train event of Japanese best category which both child and adult can enjoy! Railroad event of Japanese best category to be able to enjoy in families including railroad model corner and mini-SL ride society. 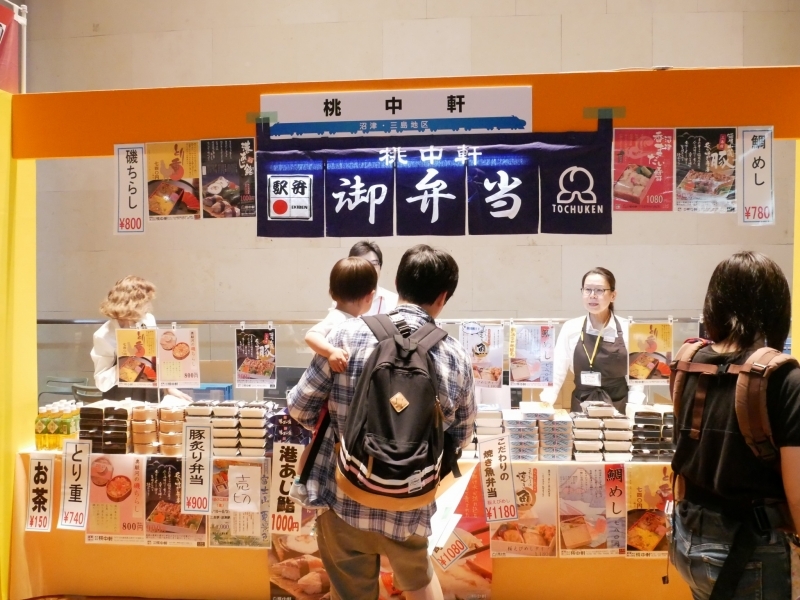 We sell railroad goods and goods original other than specialty station lunch in the prefecture in booth of railroad company of the prefecture companies. Small children can enjoy in work corner and kids Aria in peace, too. "fujinokuni railroad concert" where "cedar Tetsu" of popularity appears to "fujinokuni railroad talk" that Tomomi Kuno of woman Announcer Kotetsu and manager, Yusuke Minamida of Horipro known as staunch Japan Railfan Magazine approach in charm of railroad in the prefecture and Japan Railfan Magazine is holding! It is two days to be able to enjoy train service in various forms. Several thousand railroad models run! 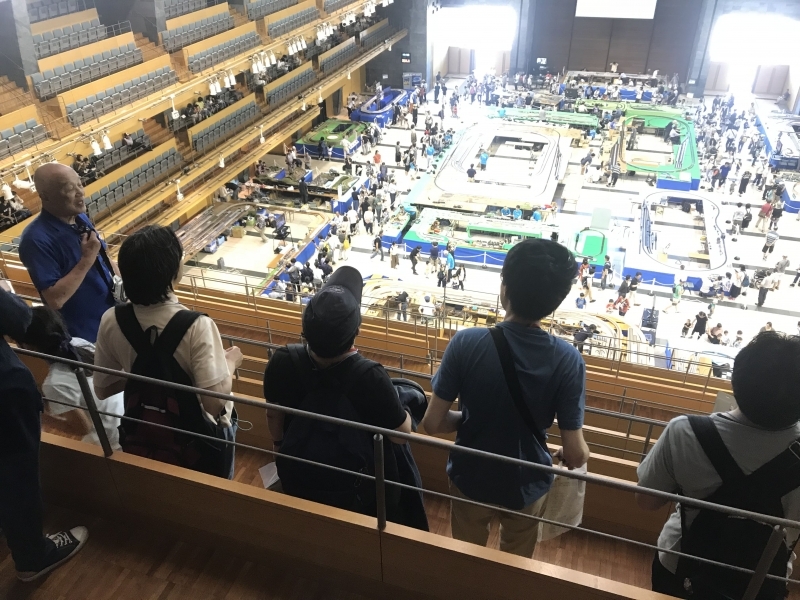 View from 2.3 floor seat of Main Hall - Ocean is the best part! ※Ride party is held in GRANSHIP open space. It may become change, cancellation by equal convenience in case of rain. 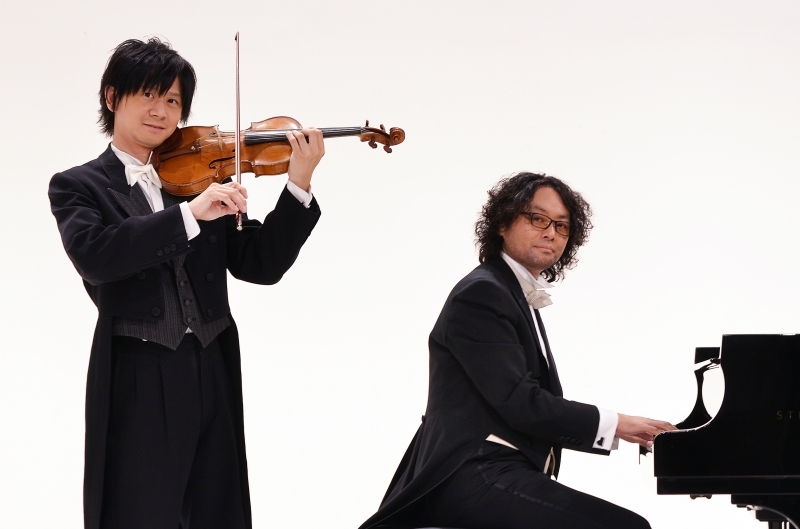 Concert by piano violin Duo "cedar Tetsu" who is popular in concert that fused with railroad in classical music. ◆Railroad model for kids floor (the eleventh floor) child comes up! In the corner that puts rail and model together freely, and can be idle. ◆We photograph railroad uniform taking a ceremonial photograph for stationmaster feeling in uniform of each photo studio (the third floor) railroad company! ◆Nine railroad companies in the prefecture railroad company corner (the third floor) prefecture come up. As for sale of original railroad goods, the sightseeing information along the line. Display booth by railroad model company exhibiting for "the 58th Shizuoka Hobby Show" debuts in train Festa! ※Lottery venue is GRANSHIP Main Hall - Ocean the third floor north side foyer. We explore the GRANSHIP building! Can you usually go to place not to be able to enter? 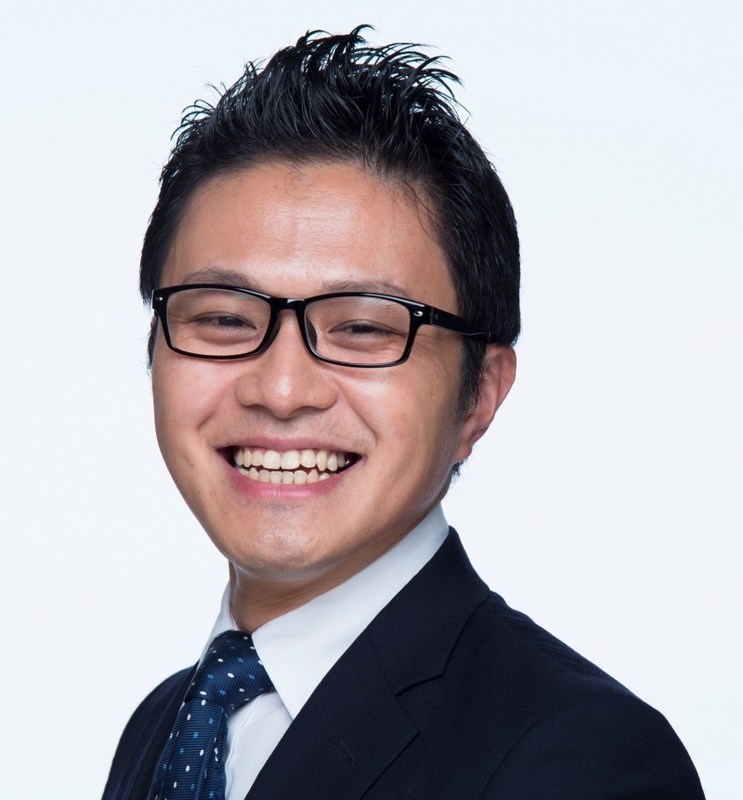 ※Participation applicant from GRANSHIP ticket center (10:00-18:30 except TEL054-289-9000/ closed day) or https://www.granship.or.jp/entryform/. Auction sells treasured parts of JR freight! Let's play in East Shizuoka on Sunday on Saturday, May 11, 12th! Stamp gets in Satellite venue, too! ◆We sell vehicle display such as good old dewa 1 forms and railroad goods. ◆Let's prepare only original train into the world! Limitation starting on Saturday, May 11! Railroad and trip to enjoy event of model to wait, and to go for in Shizuoka train of hobby. 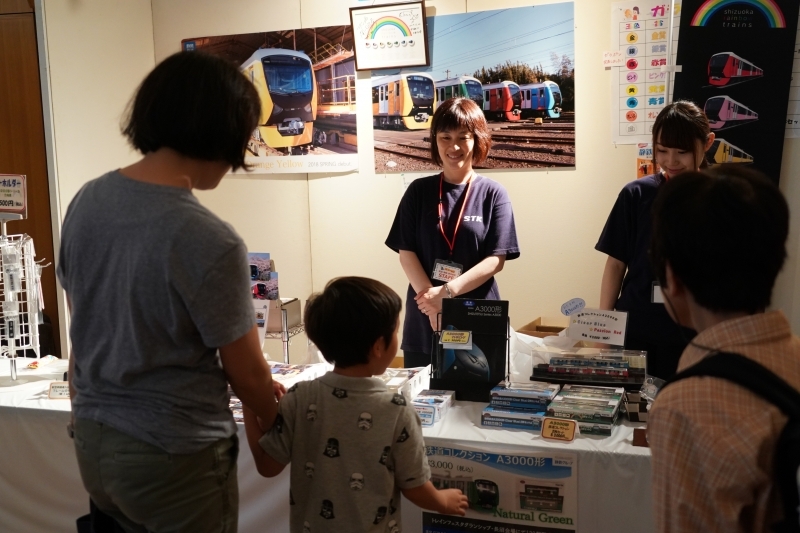 Two days to be able to enjoy railroad event "GRANSHIP train Festa 2019" and "the 58th Shizuoka Hobby Show" of Japanese best category! 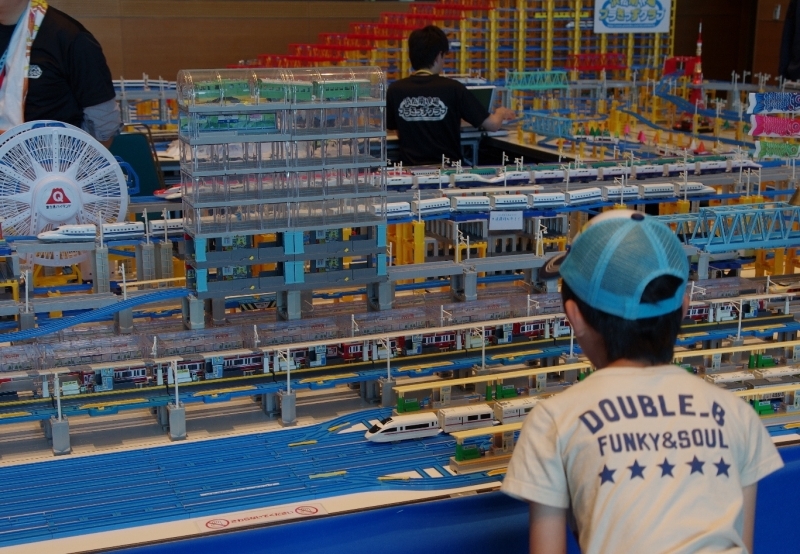 "Railroad and trip to enjoy event of model to wait, and to go for in Shizuoka train of hobby"
On the day congestion of GRANSHIP and neighborhood parking lot is expected. I would like the use of public transport.